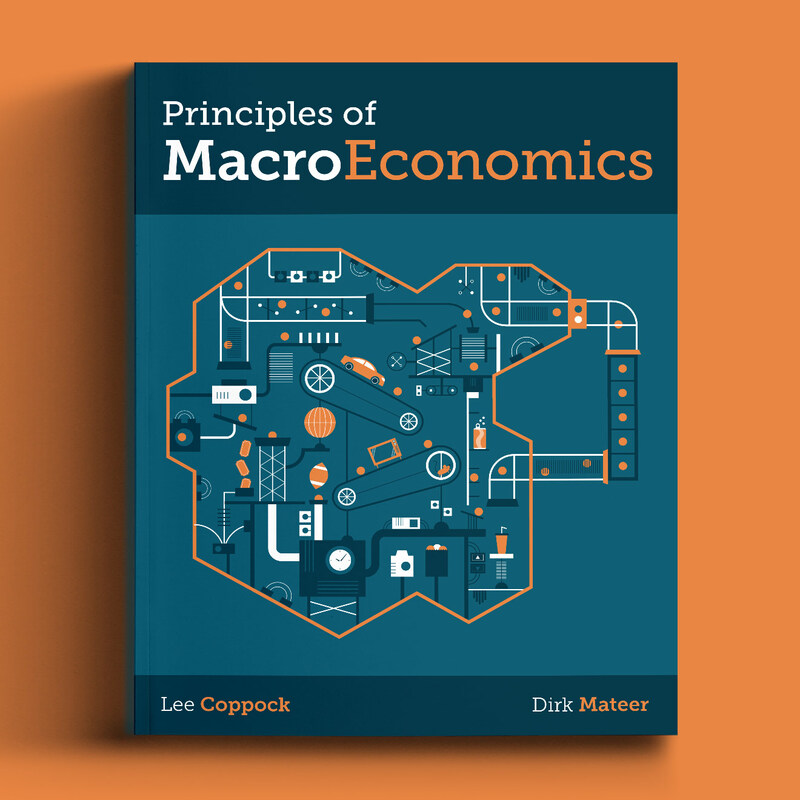 We are thrilled to announce that WW Norton’s Principles of Macroeconomics by Lee Coppock and Dirk Mateer is now out on shelves. Kiss Me I’m Polish worked closely with the WW Norton Economics team and the authors to design the cover and 15 full page information graphics that illustrates a key chapter topic. These engaging and highly visual information graphics help to simplify and explain basic economic principles such as unemployment, inflation, growth theory, monetary policy, and loanable funds. For more information, visit the WW Norton website.